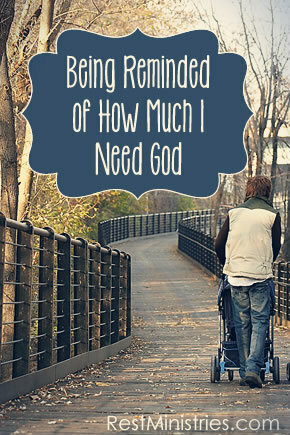 Are You Being Good To Your Soul? Filed Under: Devotionals, Overwhelmed, Reflection, What's New? 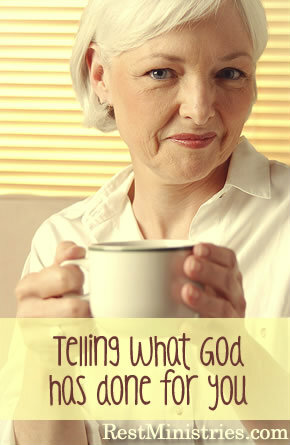 Filed Under: Devotionals, Hope, Reflection, What's New? 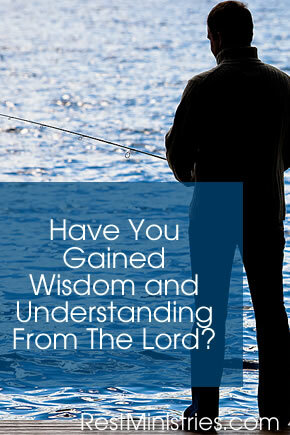 Have You Gained Understanding and Wisdom From The Lord? Filed Under: Coping Skills, Devotionals, Reflection, What's New? 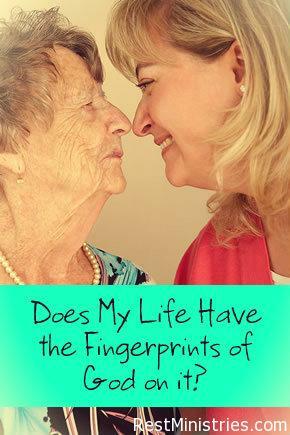 Does My Life Have the Fingerprints of God on it?